About 30 fishermen blocked the entrance to Donkin mine in Cape Breton on Tuesday morning, protesting the mine's plans to barge coal offshore. 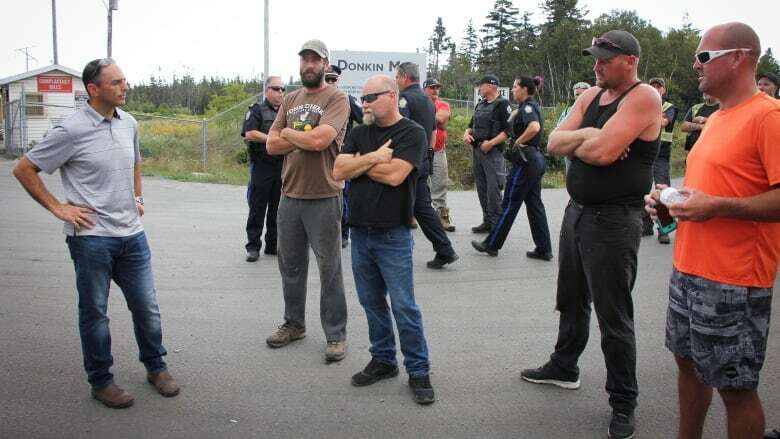 About 30 fishermen blocked the entrance to the Donkin mine Tuesday, protesting the Cape Breton operation's plans to barge coal offshore. The protesters say they're worried barging coal from a proposed marine terminal in Morien Bay will encroach on their lucrative fishing grounds and potentially drive lobsters away. "We're just trying to let the public understand that this project has way too many aspects with negative effects that's just going to wipe out our industry," said Don Messenger, a longtime lobster fisherman and spokesperson for the protesters. "We can't afford to have that." 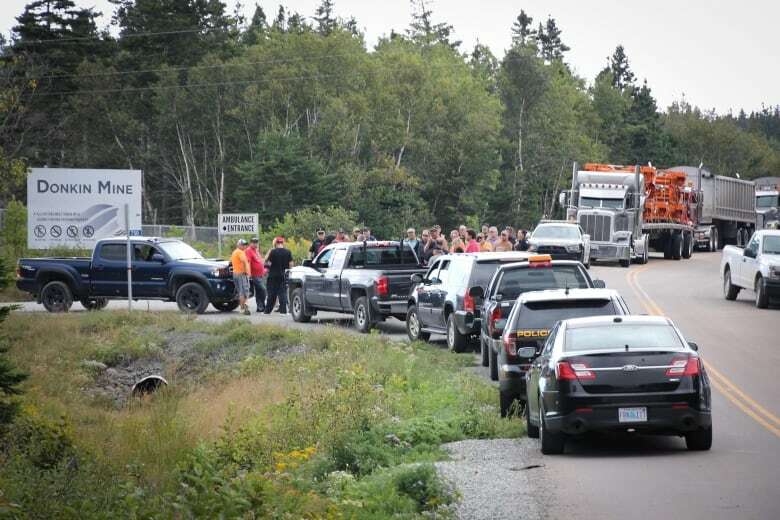 Cape Breton Regional Police monitored the peaceful protest, which broke up after about 90 minutes. Kameron Coal, the American firm that owns the Donkin mine, wants to load coal onto barges from a marine terminal south of the mine and move the product to larger vessels offshore. Messenger said his fellow fishermen fear they'll be pushed out of the area. "They're pushing us off our bottom," he said. "We fish there because that's where the lobsters are. If we can't fish there, we can't catch the lobsters." If the barging operation pushes the lobsters to another spot, it'll take too long to find them again, hurting the fishermen's income for years, added Messenger. 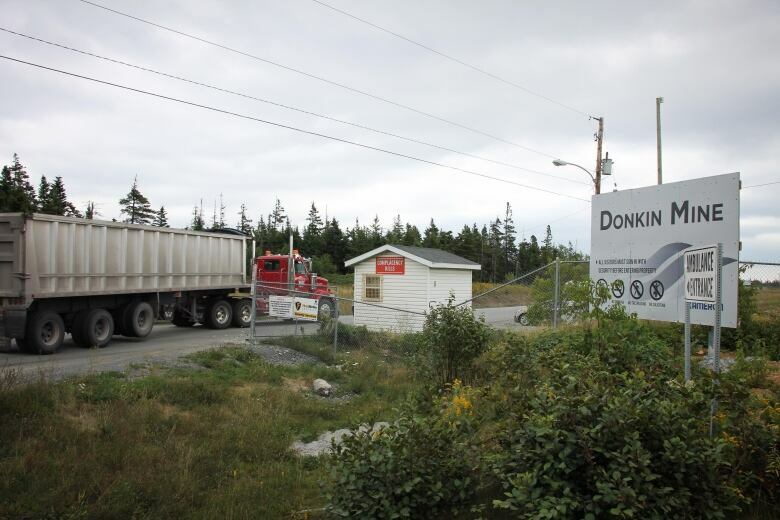 The fishermen prevented half a dozen trucks from entering the mine, until Donkin vice-president Shannon Campbell met with the protesters and promised to listen to their concerns. "We're willing to work with all the fishermen through the fishermen's liaison committee to understand their concerns much better and to come to resolution with all those concerns," he said. It's not yet clear what options there may be, as barging has long been the company's preferred method of delivering coal to the market, Campbell said. Until then, the mine will continue to truck coal across Cape Breton to Sydney harbour for shipping, he said. Rail has been raised by fishermen as a possible solution, but Campbell said he's not ready to comment on whether that would be an option. 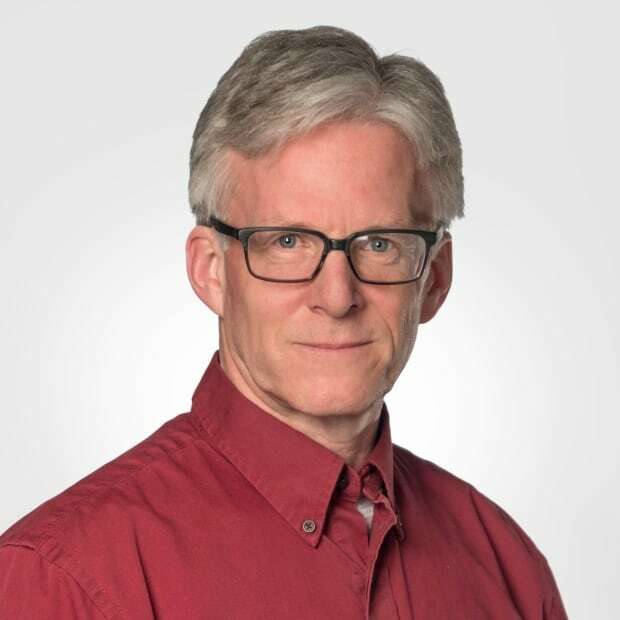 "The thing is we need the process in place to find those solutions, and I'm happy that the fishermen are agreeing to talk, because without that, there's no solutions," he said. Meanwhile, the fishermen vowed to return to the mine entrance if their concerns are not met. "We made our point, but if we don't get what we need, then we'll be back again," said Messenger.